What Swag should Music.SE have? Our site design is being finalised, as described here but there is a follow on question around swag. As @Hynes pointed out, T-shirts and stickers are standard swag, but a third can be suggested by the community, so why not get your thinking caps on and pop some ideas. 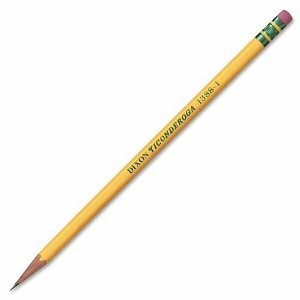 I know it's boring, but how about soft pencils? 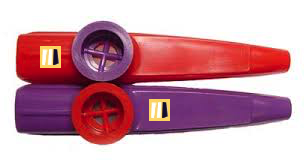 My son came up with this - c'mon, be honest, it's a genius idea! I eschew paper, pens, pencils, etc. 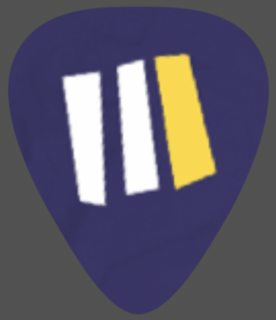 in favor of digital media and all that, and I'm pretty particular about what picks I use, but I would wear the heck out of a T-shirt and/or hoodie with the logo on it. I would probably buy two or three t-shirts and a hoodie. 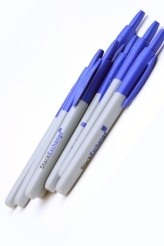 Pens - like the Stack Exchange sharpies, but with site branded, and maybe in various colours. Cadre has a great signature pair from Cooperman. 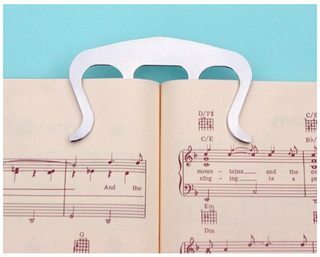 Well, if you ask me what any music performer1 need, I would say “a tuning fork”. 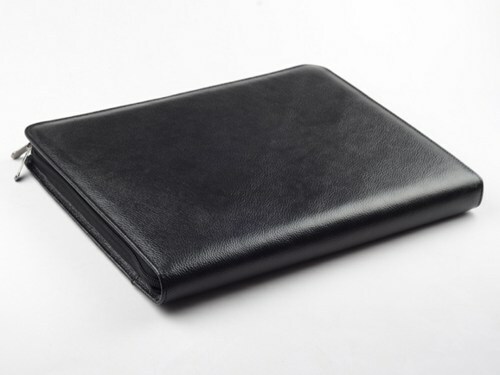 Are these available with branding? No idea. 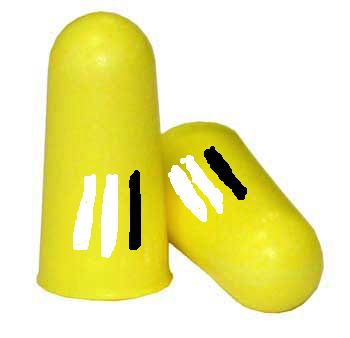 440Hz, 442Hz, whatever-people-use-these-days Hz or some-weird-baroque-thingy Hz? Matter for another debate. With the exception of most percussionists, I guess, but really, how many of those should be considered actual musicians? 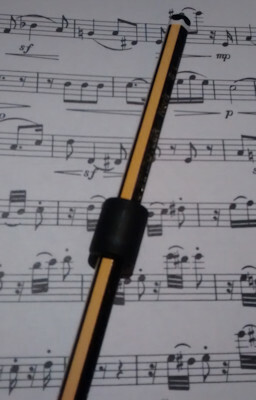 When you’re practicing, what do you use? That’s right, a metronome. An electronic, pocketable metronome. 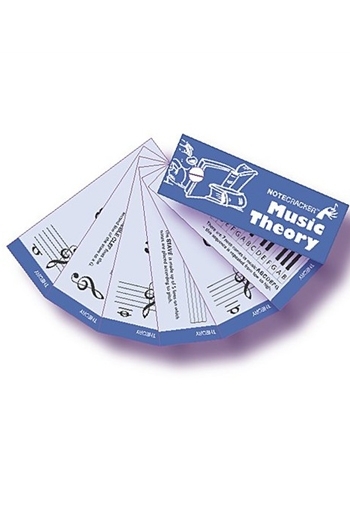 Music theory flash cards? Ahdunno, it's kinda dumb. 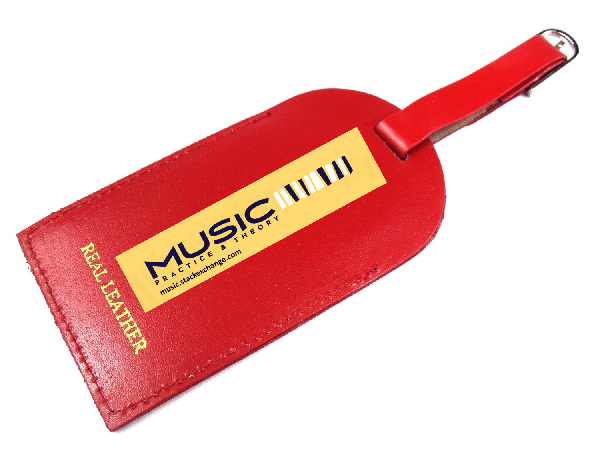 I was thinking that it would be something useful, but music-related and not biased to any particular instrument. 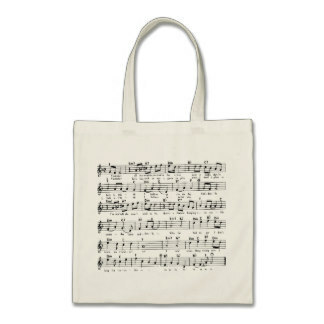 How about a tote bag for carrying one's music to a gig? 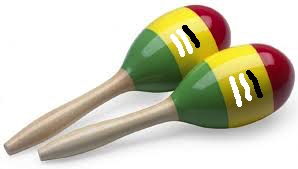 As a retort to Bob Broadley’s maracas (I find maracas awfully hard to play properly), I would suggest branded claves. Much easier to use; the main issue (besides availability for branding) would be quality. A pair of claves needs to be somewhat good sounding to be of any use. If we could promote our site at exhibitions or events, which ones would we choose? Can beginners post 'easy' questions on this website?